Are you excited to calculate your own chaturanga “number” now out of yoga curiosity? :) If you do, let me know what it was! Why do we practice chaturanga? Chaturanga is a great way to build core and upper body strength. It also tends to appear numerous times throughout a practice to help yogis sustain a feeling of “working” or “exerting” (or sthira in Sanskrit). Chaturanga is also admittedly an integral part of yoga because that’s simply the way flow yoga is done. It’s only natural to teach what we’ve learned from our own teachers without questioning the reasoning behind it. As I mentioned in my intro to fascia blog post, keeping our body-wide web of fascia supple and hydrated is required for maintaining mobility and ease in our body as we age (and for overall optimal health in general). But repetitive movements have the unfortunate effect of dehydrating our fascia due to friction and compression, resulting in dry, brittle tissue which leaves us vulnerable to injury in our muscles and joints. But messy chaturangas aside, even if we all did this pose in perfect alignment, the 20-30 (or 50+!) times we are asked to move into this shape in every practice just isn’t biomechanically cool. Aside from the problem that any repetitive activity poses to our fascia, chaturanga actually reinforces a muscular imbalance that most of us already have as a result of life in our modern era. When we computer/text/drive/bike/run/sit a lot, our arms are out in front us, which shortens and tightens the front of our chests and shoulders. 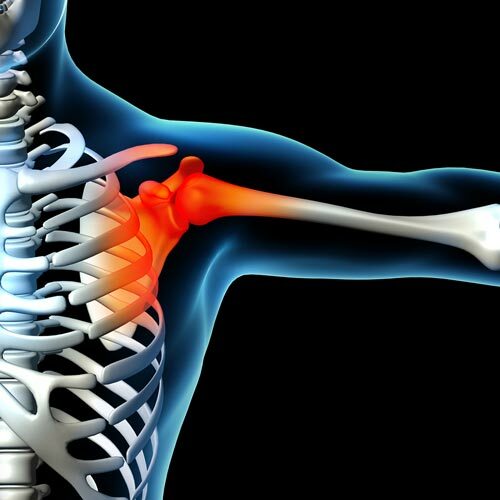 This seemingly no-big-deal shift in alignment results in rounded-forward shoulders, a condition that almost all of us share, but most people hide without realizing it by “pulling their shoulders back” all day long. This front chest tightness has all sorts of uncool effects like compressing our heart and lungs which reduces our breath capacity, forward head posture (think turtle head :) ), and ultimately that majorly rounded upper back curve that you often see in older people that is sometimes referred to as dowager’s hump, but is more technically called hyperkyphosis of the thoracic spine. And to re-emphasize, as products of our sitting and computering ways, we all already have this structural imbalance before we even step onto a yoga mat for the first time. What does this have to do with chaturanga? Chaturanga strengthens these exact chest and shoulder muscles which are already short and pulling us out of alignment (specifically our pectoralis major and front deltoids), further contributing to a structural problem that we already have. On top of that, there are very few poses in yoga which strengthen the opposite muscles that chaturanga targets (which would include the rhomboids and rear deltoids), so we don’t even have a path toward some sense of balance within the asanas themselves. So Why, Really, Do We Practice Chaturanga in Yoga? If I had to make an informed guess, I would postulate that the main reason most people practice and teach lots of chaturangas is to feel like they’re “working” in their yoga practice - to keep their heart rate up, their sweat flowing, and their body feeling exerted. I was absolutely one of those people too, before I learned more about anatomy and biomechanics and the direct affect that movement has on our health. In fact, I can remember being in yoga class and feeling disappointed when the teacher would skip a perfectly good moment to offer us a vinyasa. I was really married to the idea of the vinyasa as a core part of my practice, and if I wasn’t offered as many as I wanted, I would feel kind of unsatisfied and grumbly inside - like I had “missed out” on something. I’m sure that lots of yogis can relate to this feeling. It’s not uncommon to see people taking extra chaturangas in class or even doing a round of several plank-to-chaturanga reps on their own, and I believe this is largely related to our cultural bias toward push-ups and what we think they offer us. But based on what I understand now, in addition to the nagging shoulder pain that I used to have in my left shoulder and my unquestionably tight pecs which I now work to stretch daily, I do very few chaturangas in my practice. I do include a small amount of them, but I also do many other movements which strengthen the opposite muscles that chaturanga targets. And my teaching style has shifted as well. It has taken serious effort, but I have whittled down the number of vinyasas that I offer in my class from between 20-30 to around 10-12, and I also include a fair amount of movements which do work the opposite muscles that chaturanga does (they’re not always traditional yoga movements, but I love them and think they’re cool!) I feel like my class is still quite strong and challenging - and feel free to let me know if you agree if you’re a student of mine! :) - but I also feel that it’s more biomechanically sound. One of the main reasons people practice yoga is to create more balance in the body. Chaturanga is a pose, however, that when done repetitively, actually moves us away from balance and toward imbalance. I hope that with the biomechanical perspective I’ve shared in this post, you now have eyes to see that. It’s important that we respect and honor the tradition of yoga. But a tradition that doesn’t update with the new insights and knowledge of today is not a living tradition. 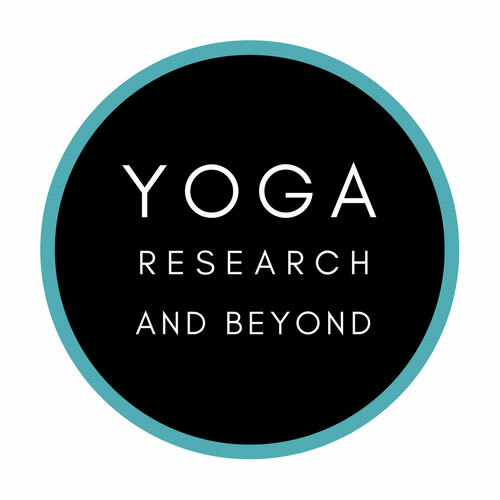 My goal as a progressive yoga teacher is to incorporate the best of our current biomechanical knowledge with the existing powerful tradition of yoga. I hope you stand by me in that goal! P.S. For further reading, check out this excellent article by my anatomy teacher Jason Ray Brown! I first learned about the chaturanga imbalance issue by studying with him, and then learned even more through my biomechanics studies with Katy Bowman. I feel so thankful to have such wise teachers!